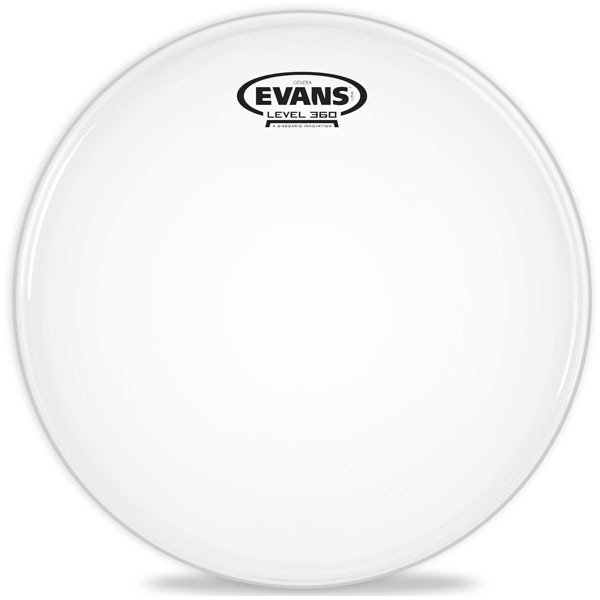 The Evans Genera is extremely sensitive and moderately focused, thanks to the thinner single ply and floating inlay ring. 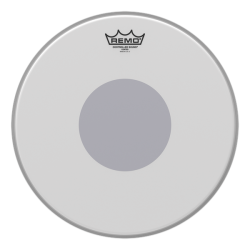 This is a well balanced coated drumhead that stops overtones ringing out of control. 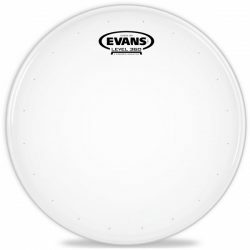 The Evans Genera is made with a single ply of 10mil coated film, combined with a 2mil inlay ring around the underside of the drumhead. The thinner single ply makes this head is very responsive to lighter touches, and gives this drumhead a moderate-high amount of sustain. 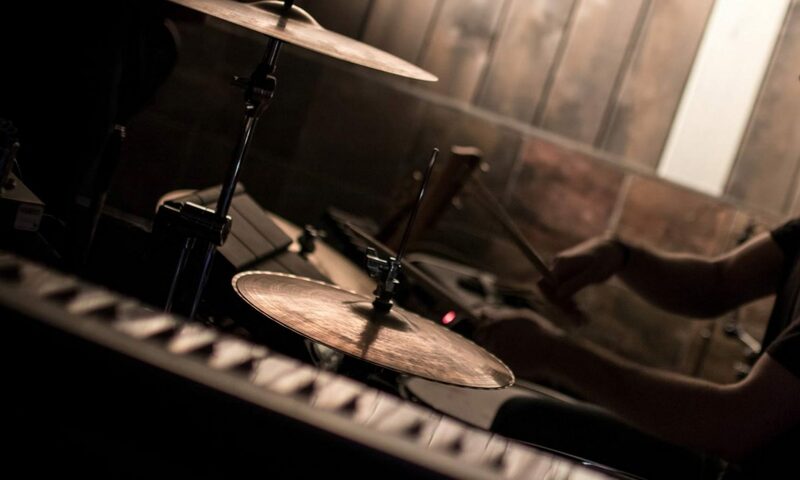 Overtones are present, but are kept under control thanks to the inlay ring… The sound of the Evans Genera Coated is more focused than many other thinner drumheads, with less high-pitched ringing. 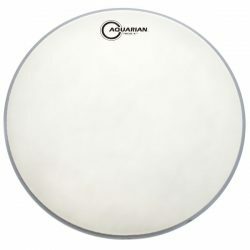 This drumhead is great for use with both sticks and brushes – the coating provides a nice surface for sensitive brush work. 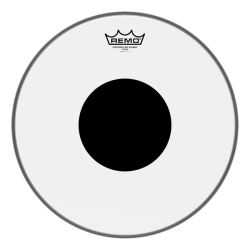 The Genera is an excellent option for a sensitive and moderately focused sound, and is well suited to low and medium volume playing. 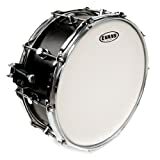 The Evans Genera Coated is designed for snare drums, and is available in 12 inch, 13 inch and 14 inch sizes. 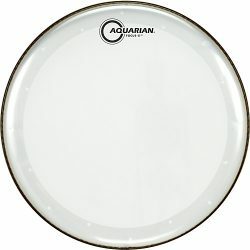 For a very similar drumhead with more size options, check out the Aquarian Focus-X Coated. 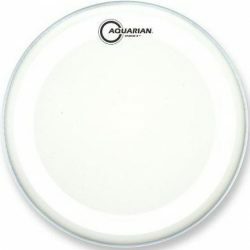 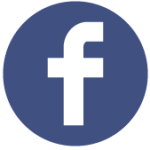 Also note that the Genera is only available coated… For a similar clear option, take a look at the Aquarian Focus-X Clear.